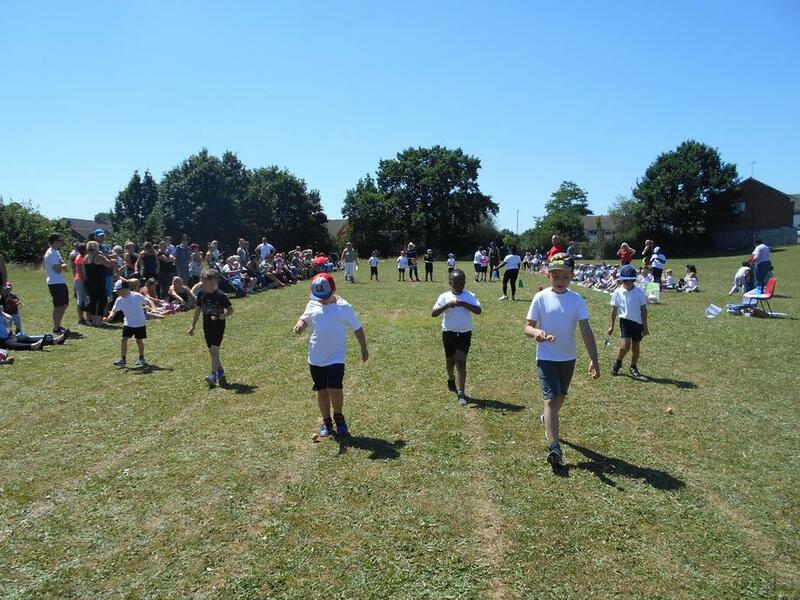 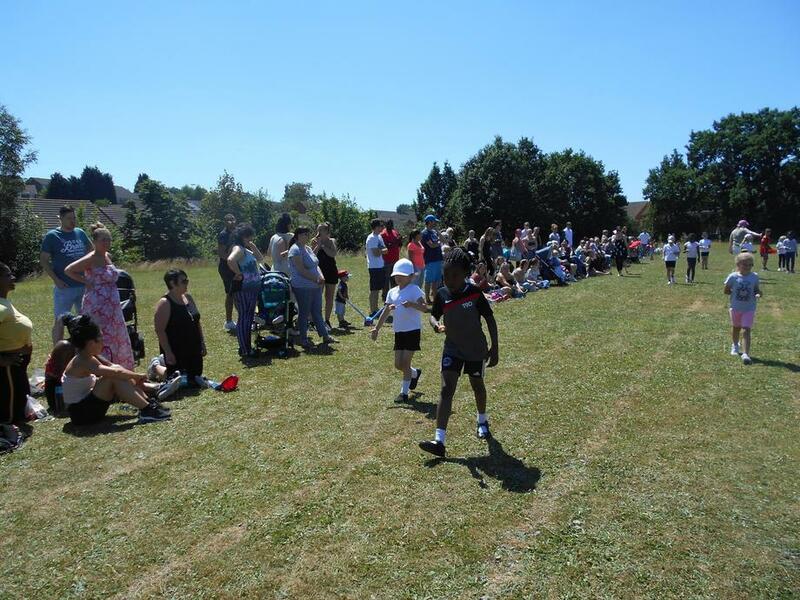 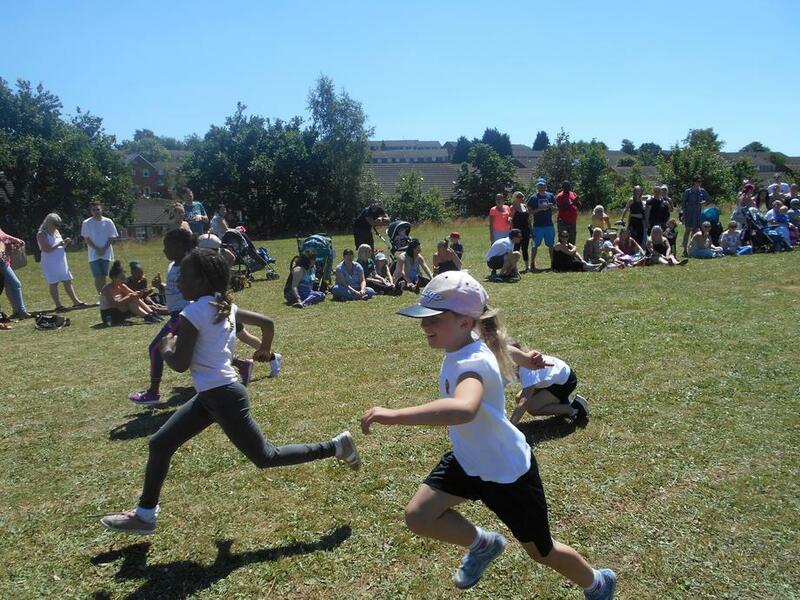 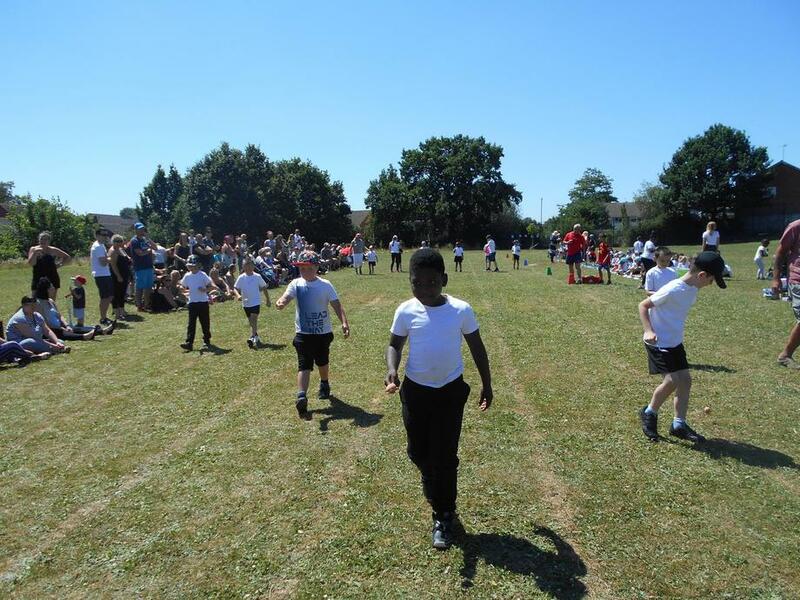 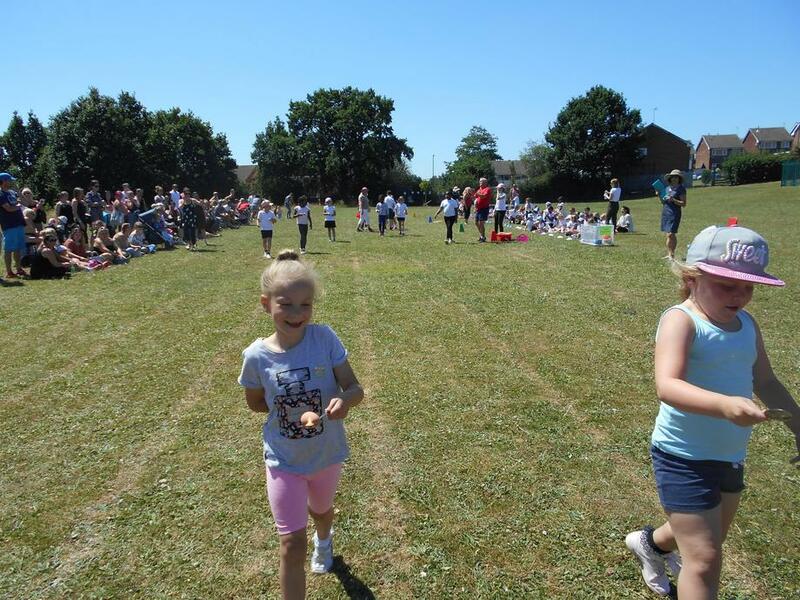 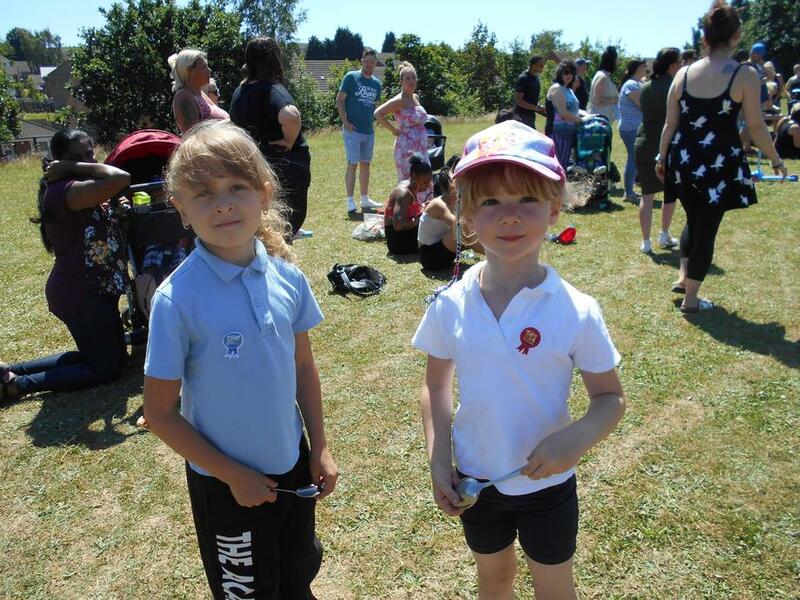 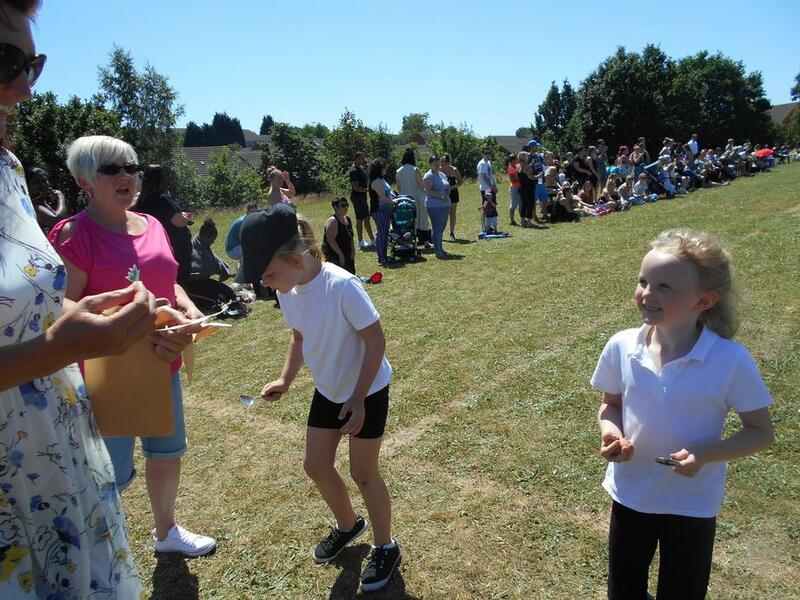 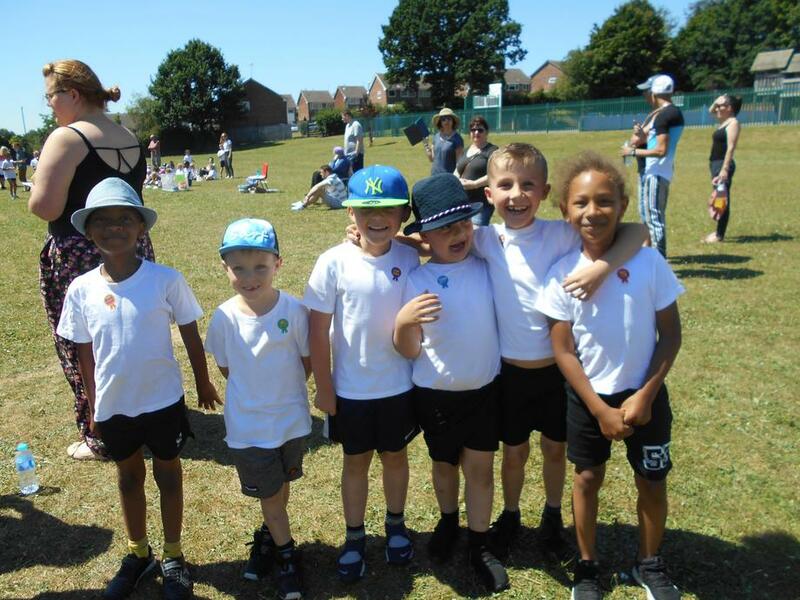 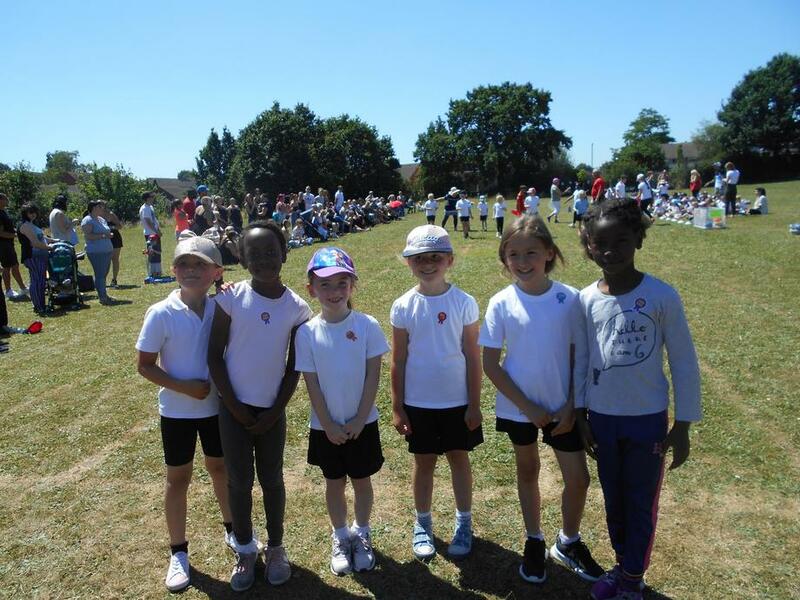 We had a fantastic and fun Sports Day. 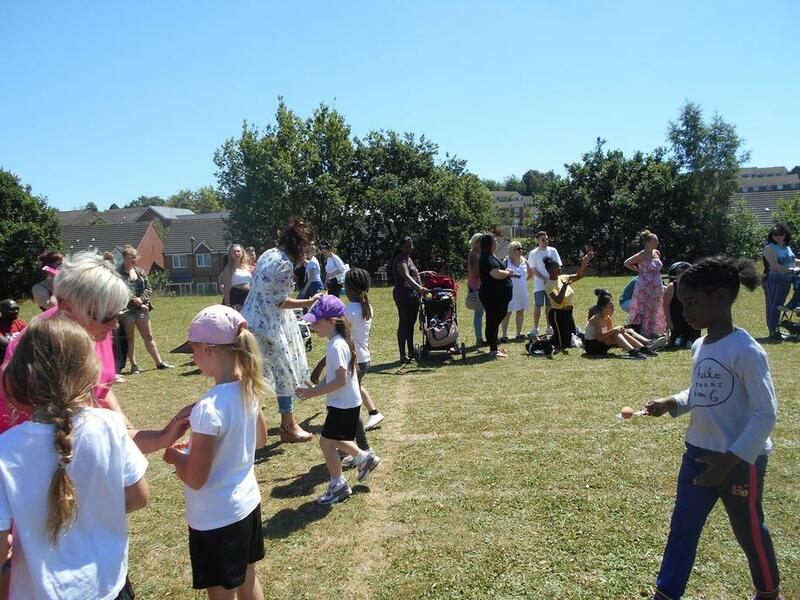 Parents helped to give out 1st, 2nd, 3rd and well done stickers. 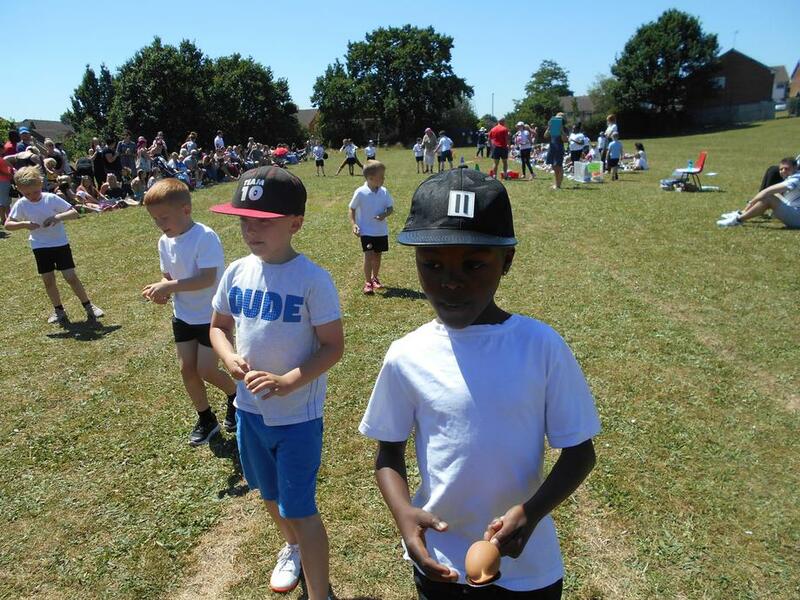 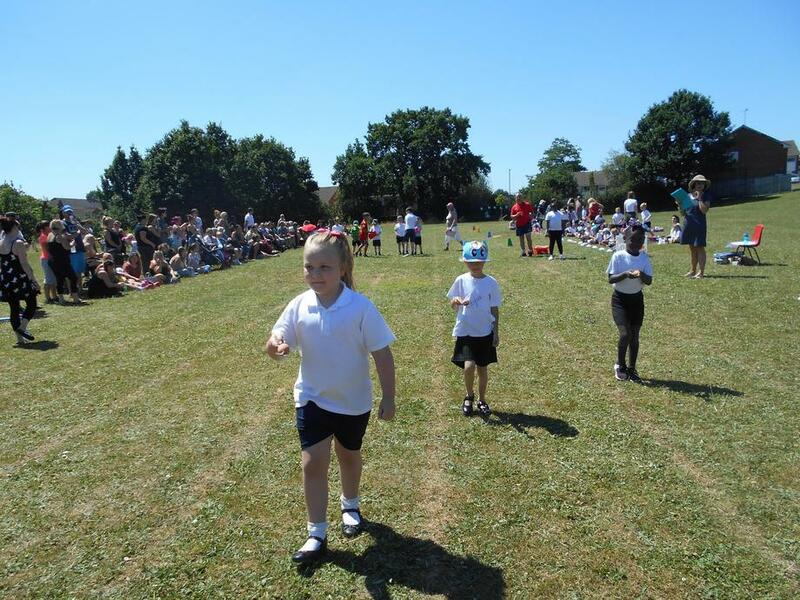 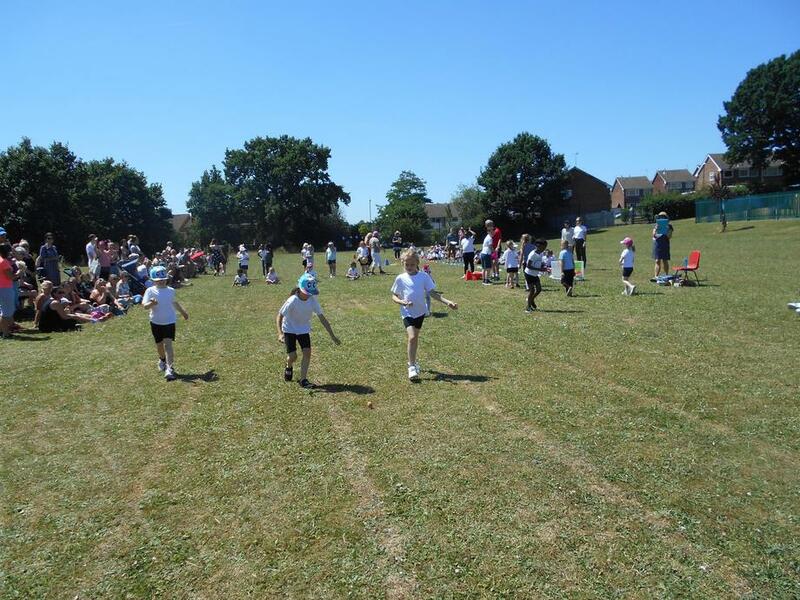 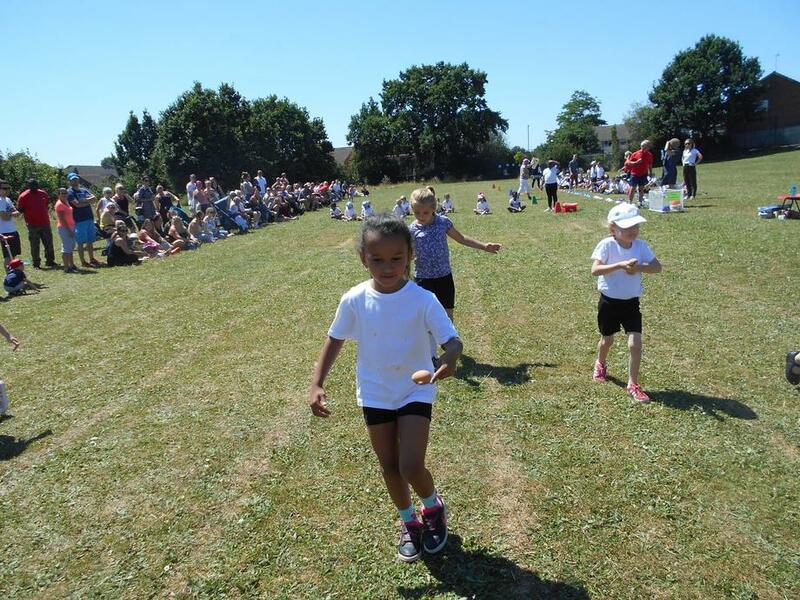 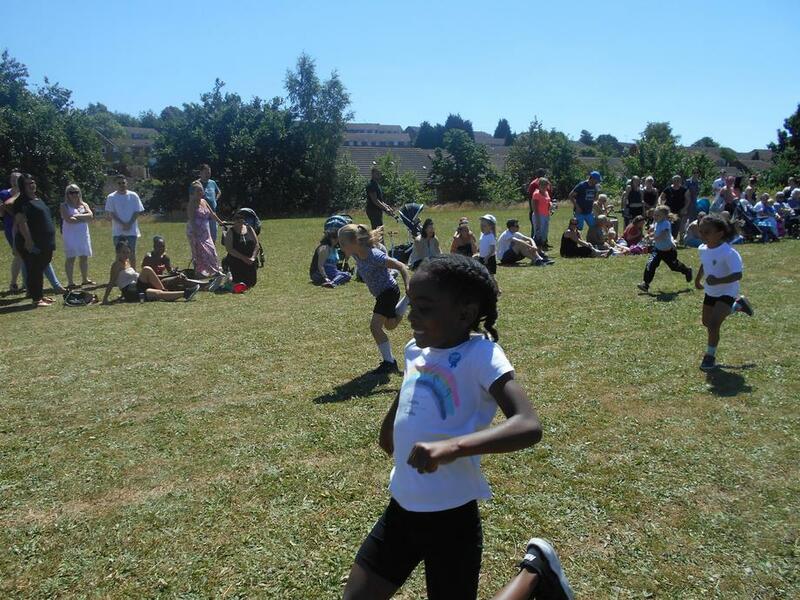 Keystage 1 did egg and spoon and running races. 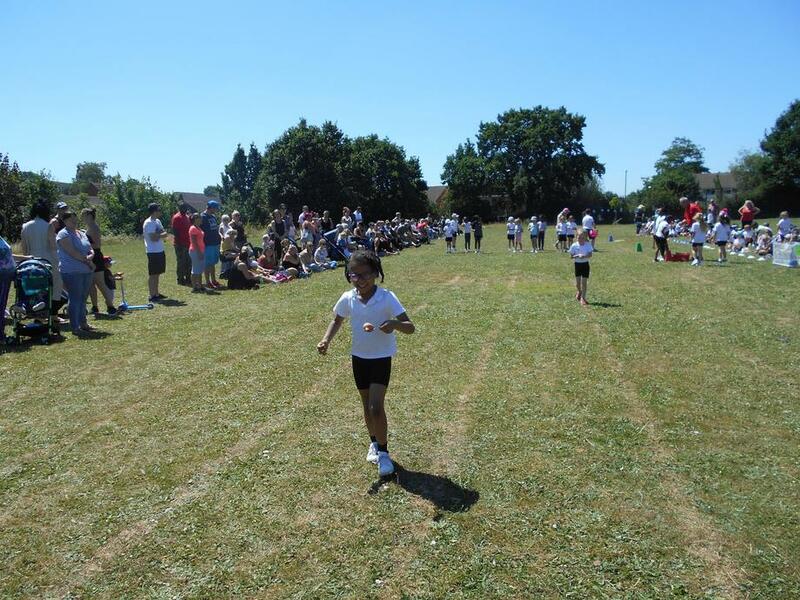 Keystage 2 did obstacle and running races. 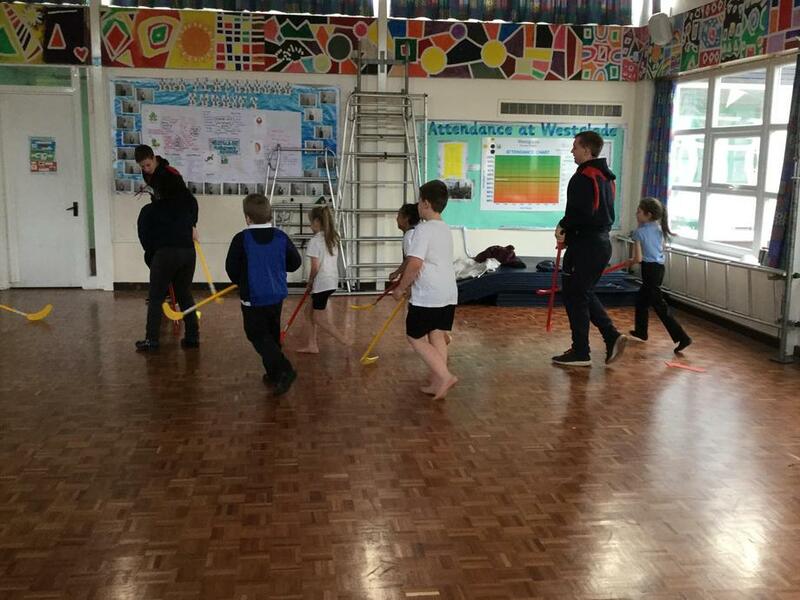 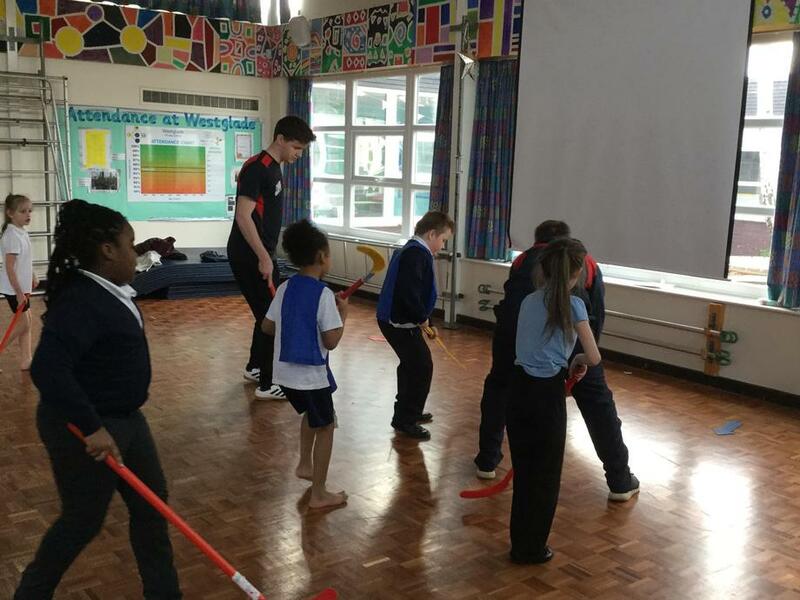 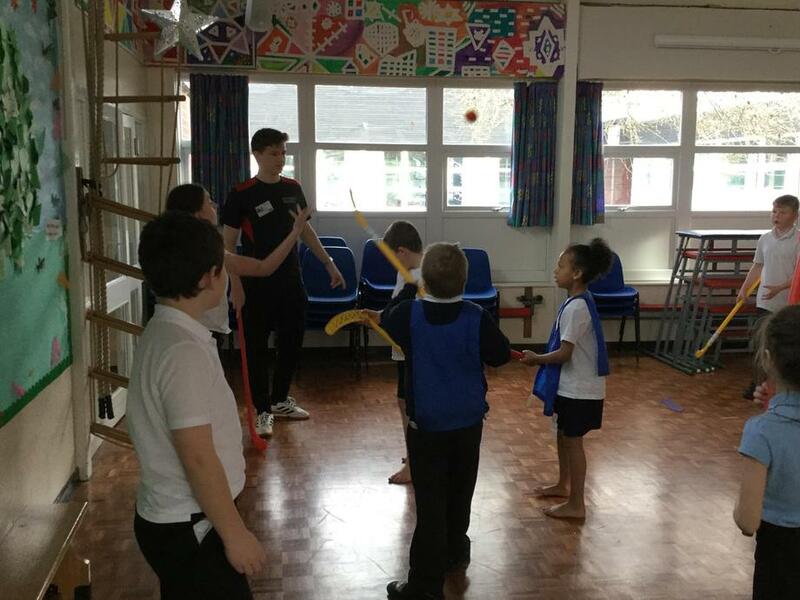 Our Sports Ambassadors really enjoyed working with the NTU students last term to help run a Change for Life Club. 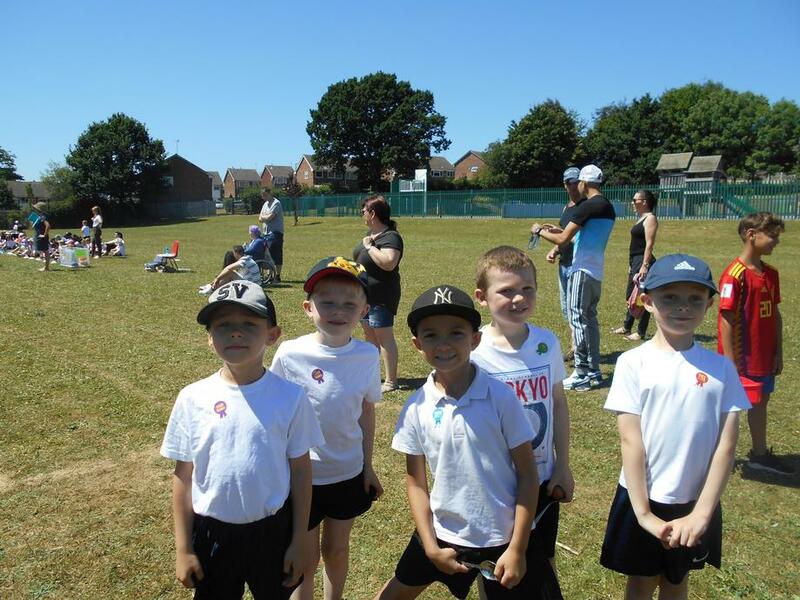 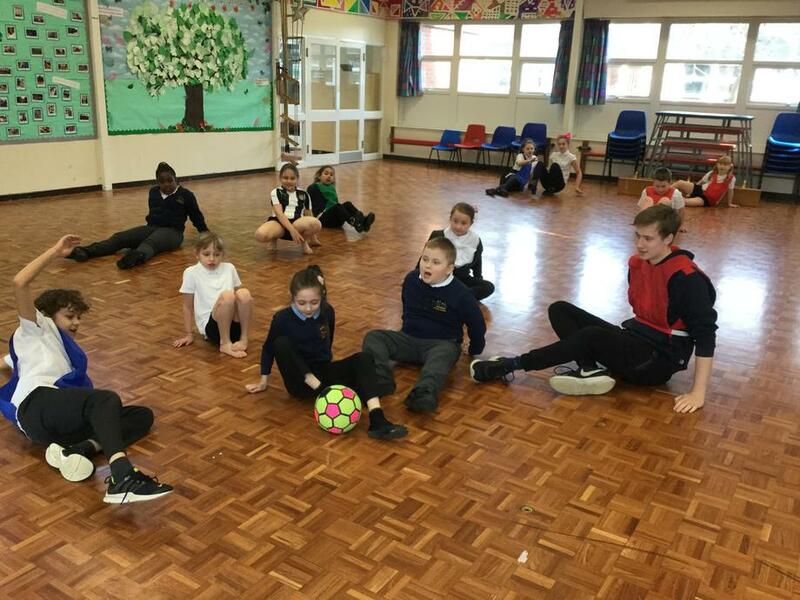 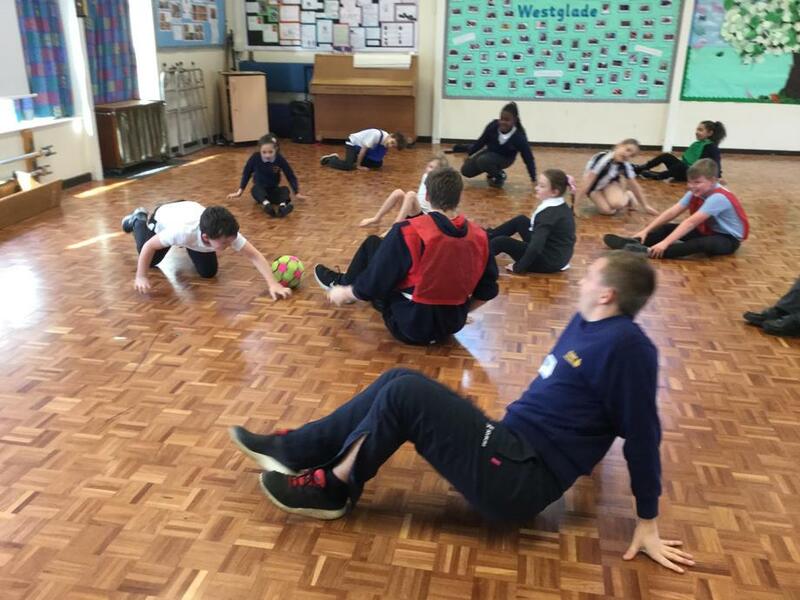 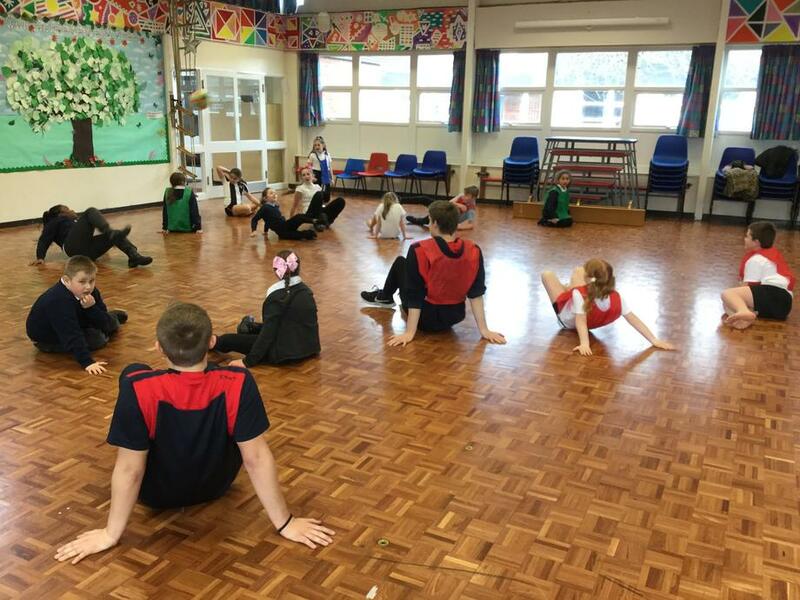 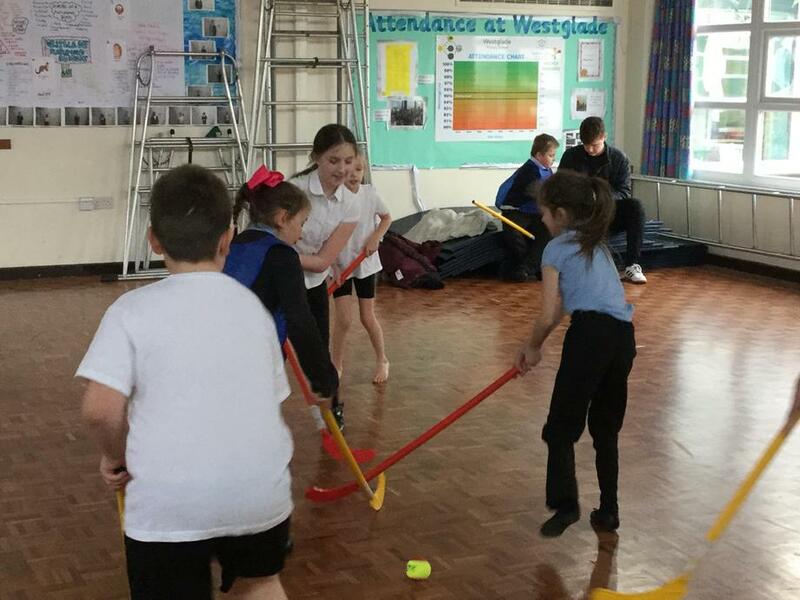 Being Active and Building Up Confidence was the main aim of the Club. 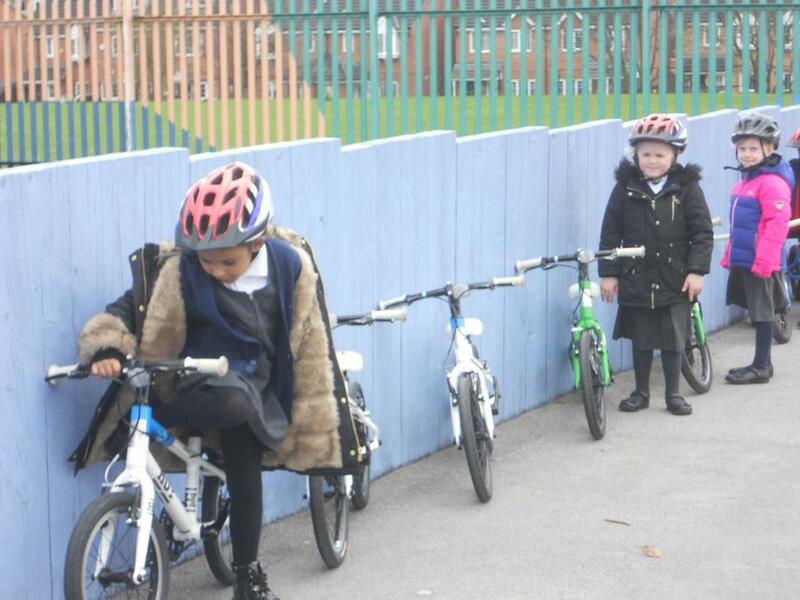 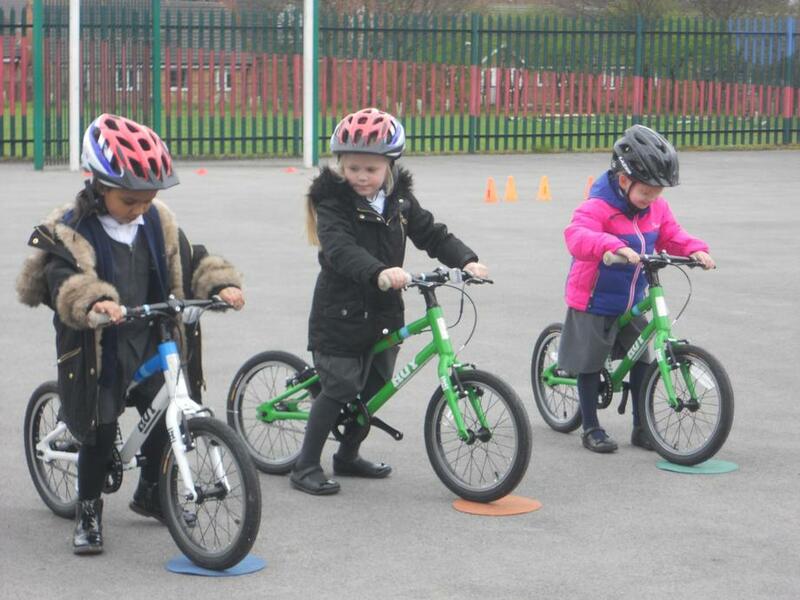 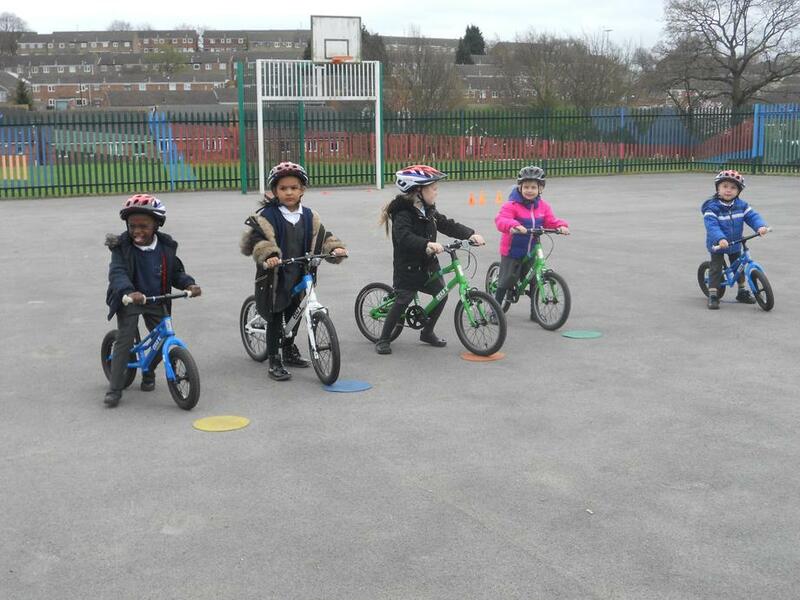 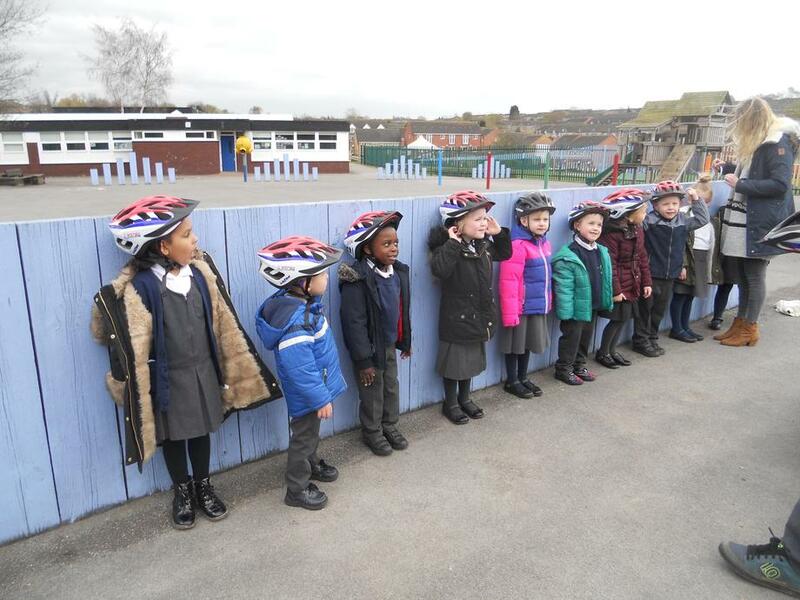 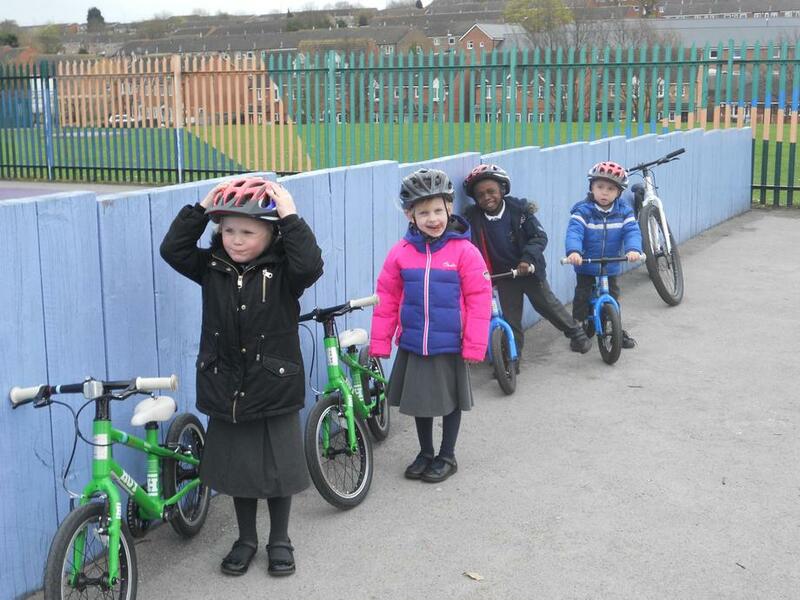 Then they put their bike hats on and talked about why they needed to wear them. 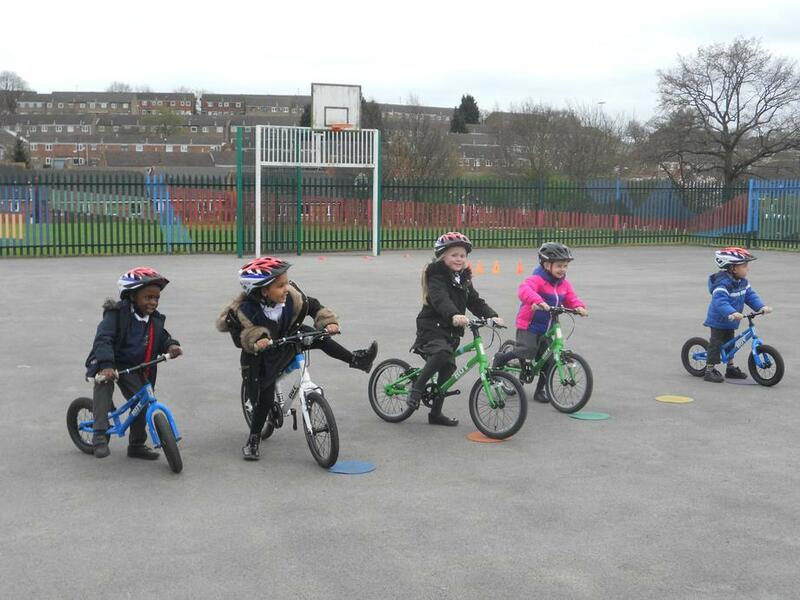 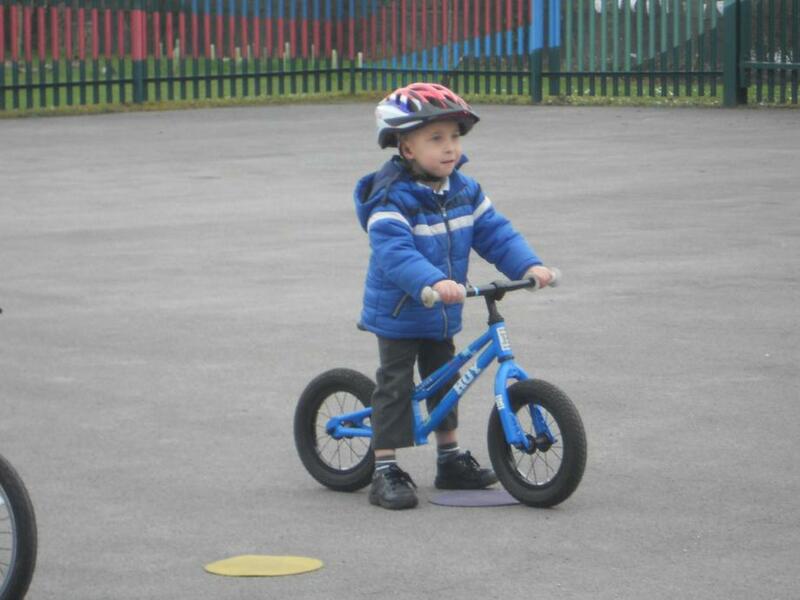 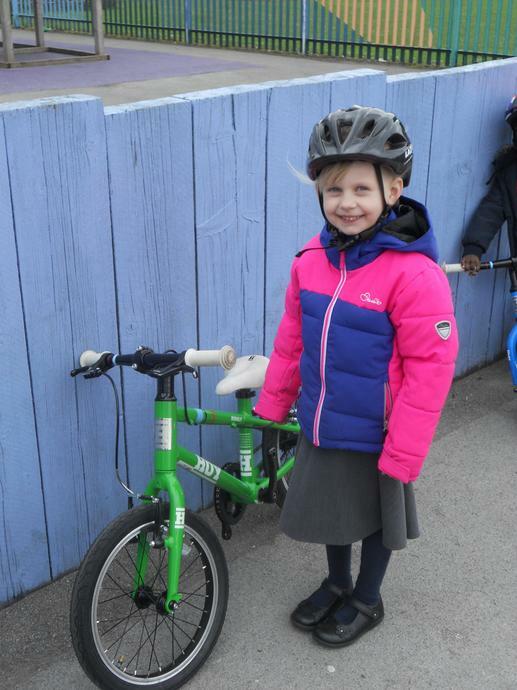 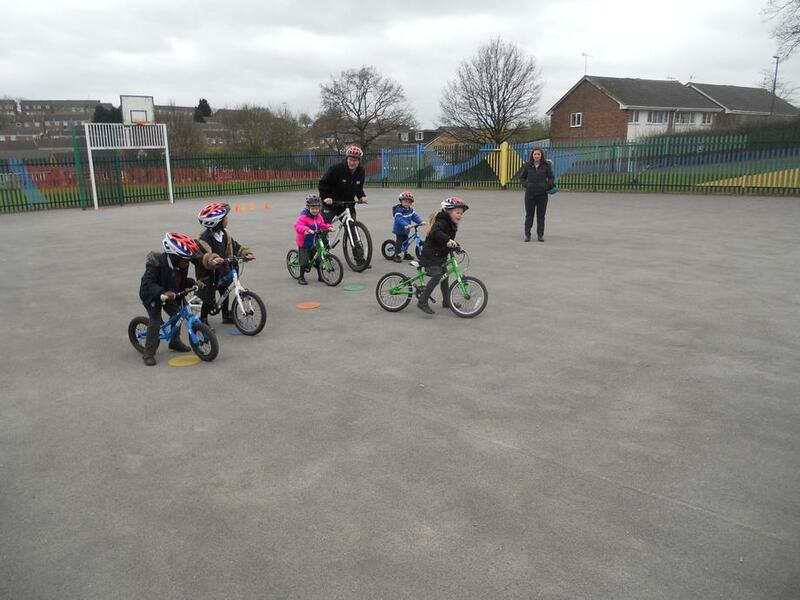 Then it was riding the bikes!